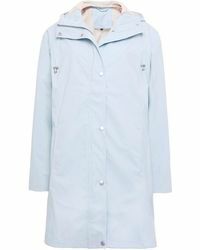 Danish brand Ilse Jacobsen takes its inspiration from the Scandinavian seaside resort of HornbÃ¦k. 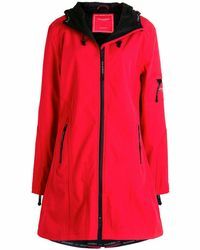 The weatherproof looks are designed to offer high performance protection against the elements with a stylish edge. 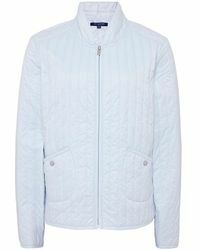 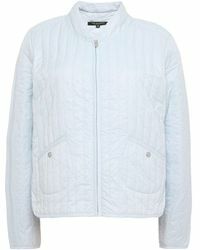 The quality of both the workmanship and the fabrics used ensure the sleekly Scandinavian finish, as well as wearability. 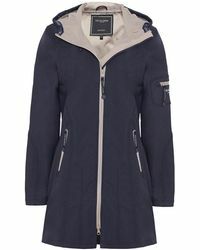 Stock up on waterproof outer layers and cosy under layers and stay warm all winter. 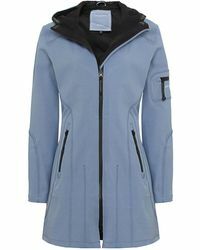 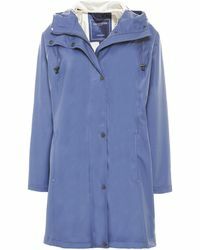 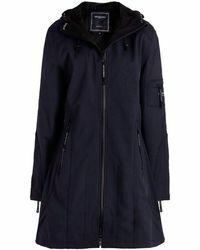 Shop the jackets range from the brand for raincoats and rainmacs in a variety of colours and constructions.